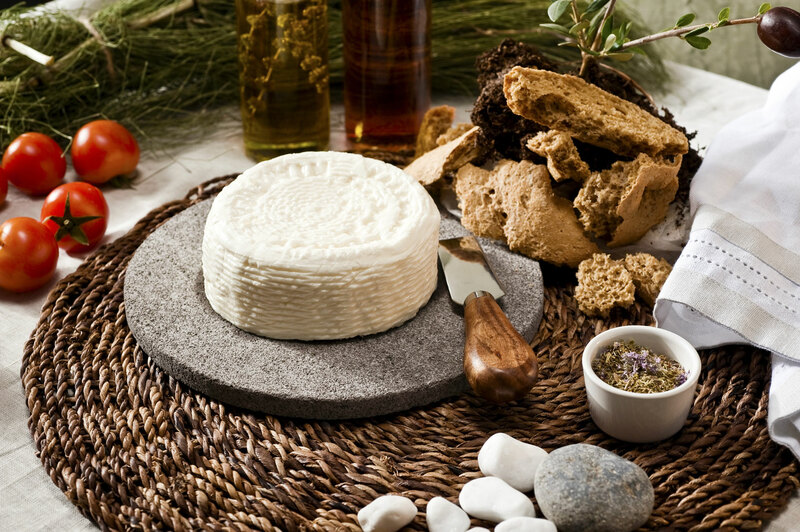 The company “ILIAS DABIZAS & SONS G.P.” operates in the milk and cheese products sector for more than 50 years. 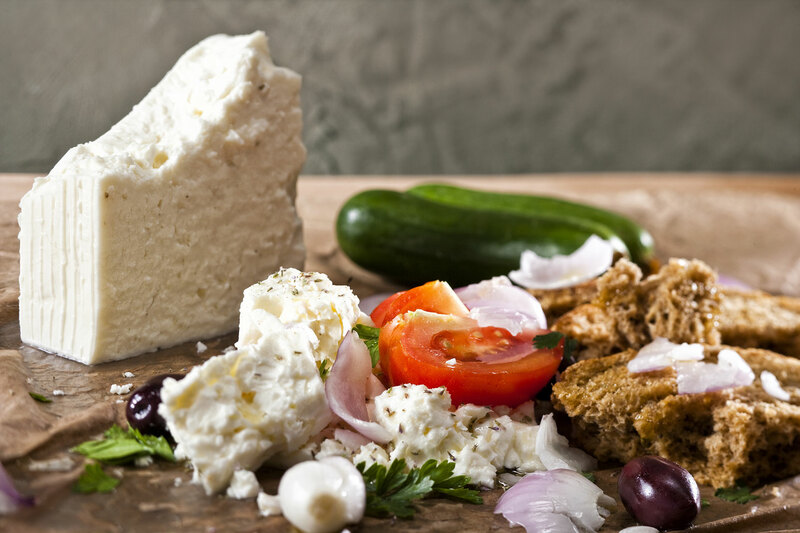 It is specialised in the exclusive production of FETA P.D.O. 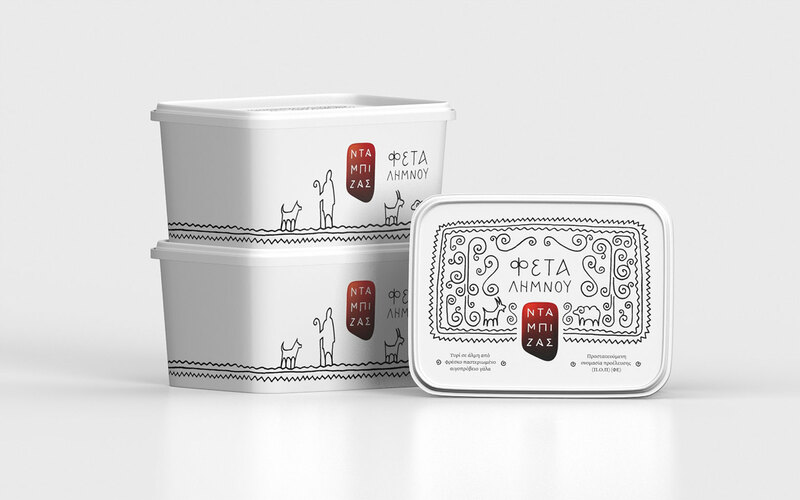 at its factory located in Galatista of Chalkidiki, as well as the exclusive production of KALATHAKI LIMNOU P.D.O. at the factory located at Lychna of Limnos. The result of the production of these two products is its excellent specialisation and expertise in their production.